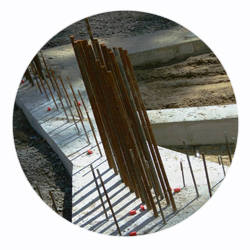 O Connor Formwork | Formwork, Steel Reinforcement and Concrete Specialists. 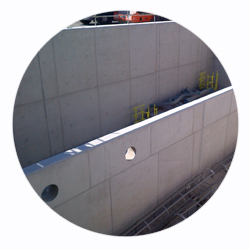 O’Connor Formwork Ltd. is one of Irelands Leading Concrete Formwork Contractors. 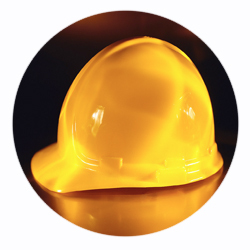 of its many long-standing clients and its talent for innovation. 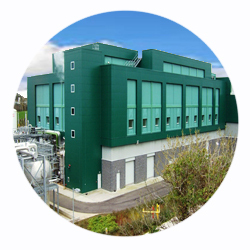 and the design of associated temporary works, O’Connor Formwork Ltd. can deliver projects on time and within budget. Copyright © O Connor Formwork 2014. All Rights Reserved.